The Matrix Wand delivers efficient estimating, blueprinting, documentation, and repair verification. 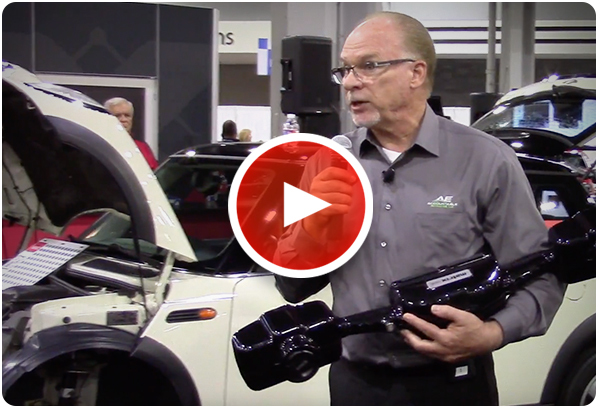 Watch Dean Fisher, chief operating officer (COO) at CARSTAR Franchising, Inc., discuss the features and benefits of the Matrix Wand. 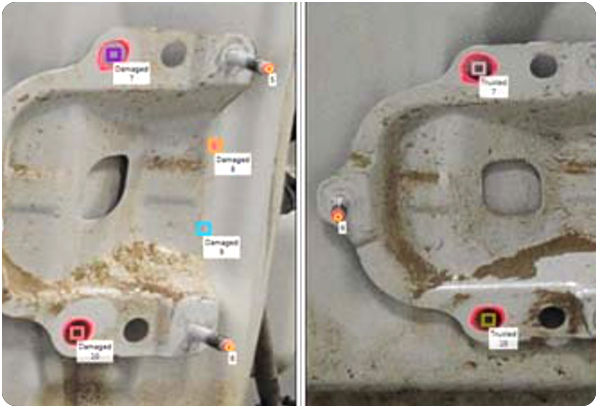 Watch this technical video and learn how you can verify and document sensor repairs. 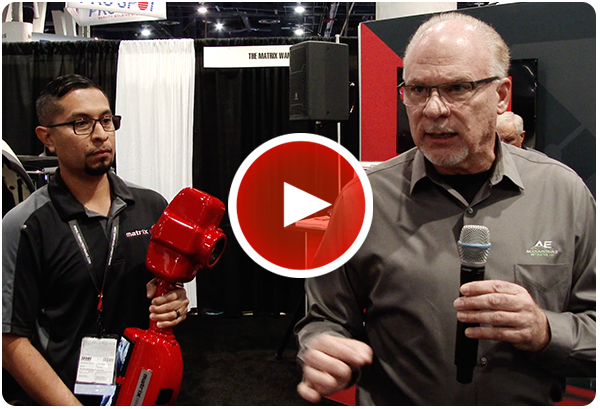 Former Estimatics trainer goes in-depth about the features and benefits of the Matrix Wand. Explaining why precise size and location of calibration aiming targets are so critical. 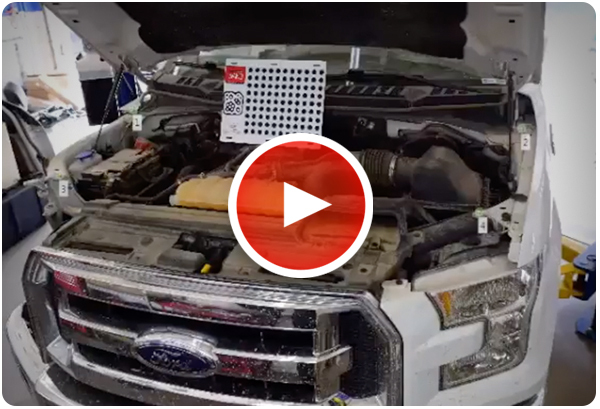 Watch how the Matrix Wand can identify and document the exact damage to this 2015 Ford F-150. 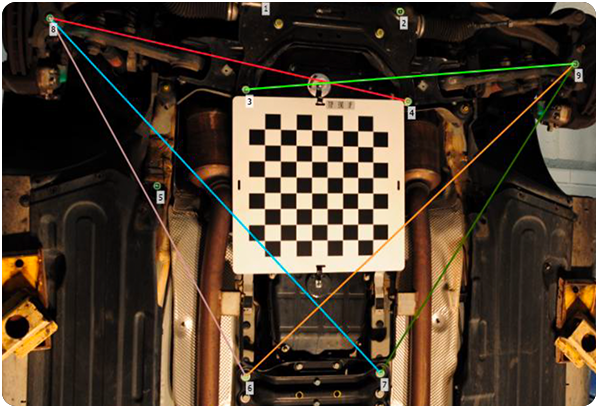 The Matrix Wand can verify if a blind spot sensor is positioned to factory specifications. 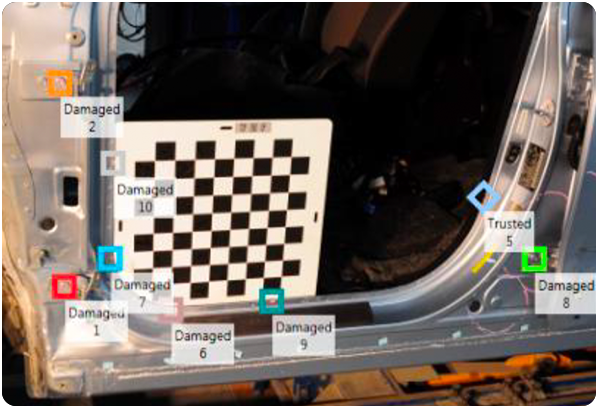 Check out how the Matrix Wand can find damage not visible to the naked eye. 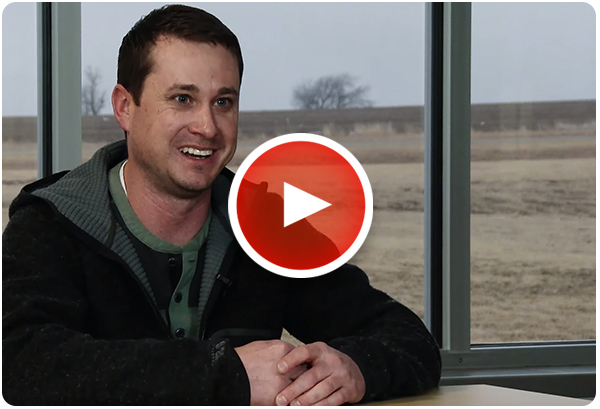 Get a glimpse of how one company is using the Wand to take their shop to the next level. 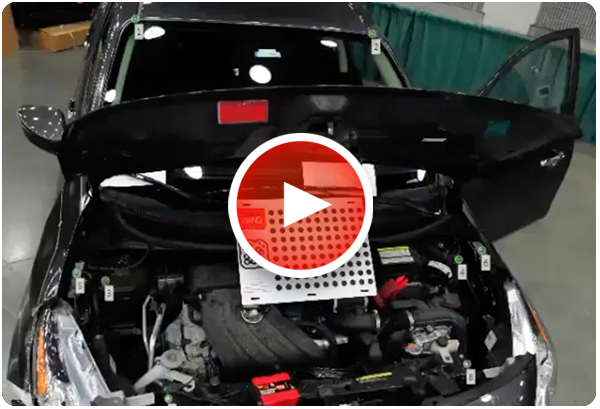 Watch this technical video and learn how you can accurately assess suspension and wheel alignment. 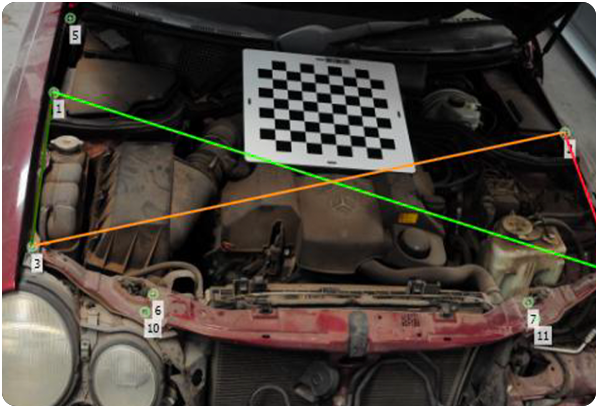 Watch this technical video and learn how you can accurately assess damage in an XYZ comparative. Sign up below to receive news and updates in your inbox. 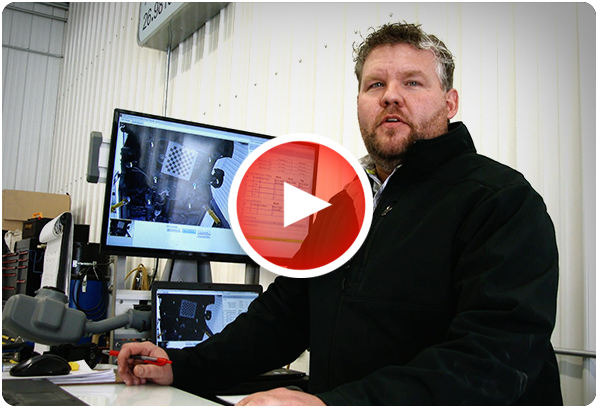 See how the Wand helps this shop standardize their repair process to improve efficiency. 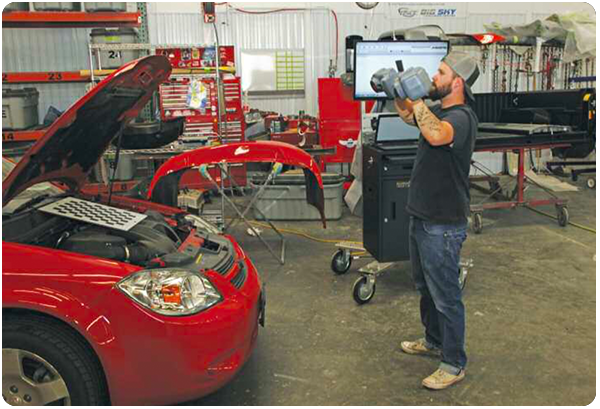 See how this Montana collision repair shop is fulfilling their vision of changing the industry. 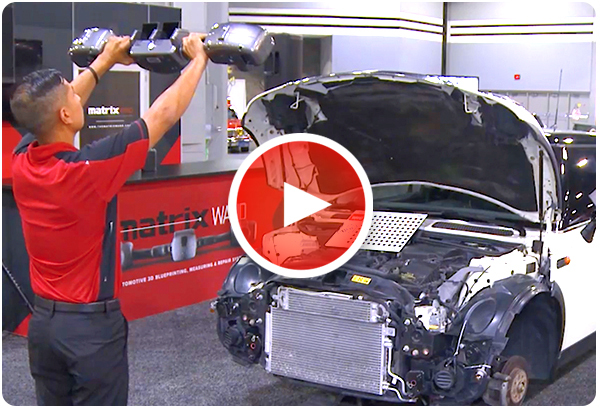 Learn how the Matrix Wand compares to the Tram Gauge when measuring underhood damage. Learn about how a shop in Arizona is using the Matrix Wand to change how they do business. 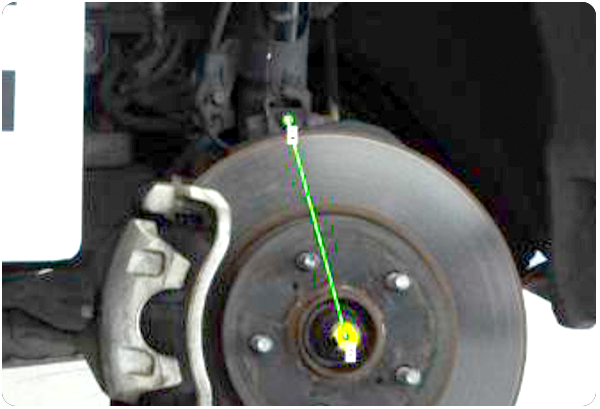 Learn how you can easily measure and diagnose complex problems with predictive wheel alignment. 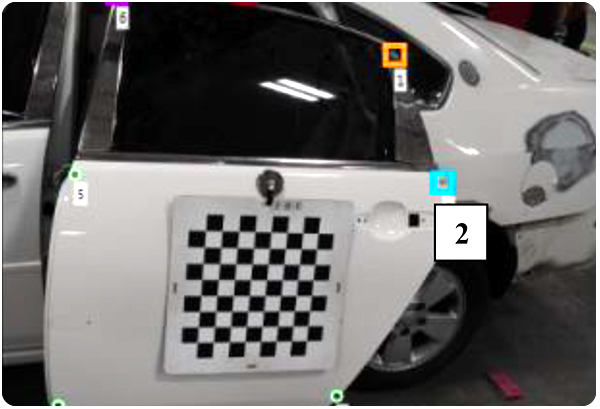 Learn how to measure side body damage, getting it right the first time and eliminating the hassle. Learn how you can use the Matrix Wand to measure sensor and bracket location to make sure they are properly aligned. In this example, the strut is damaged...but is the knuckle? Learn how to use predictive alignment to be sure. The Matrix Wand takes the mystery out of the repair and helps you measure parts before you install them. 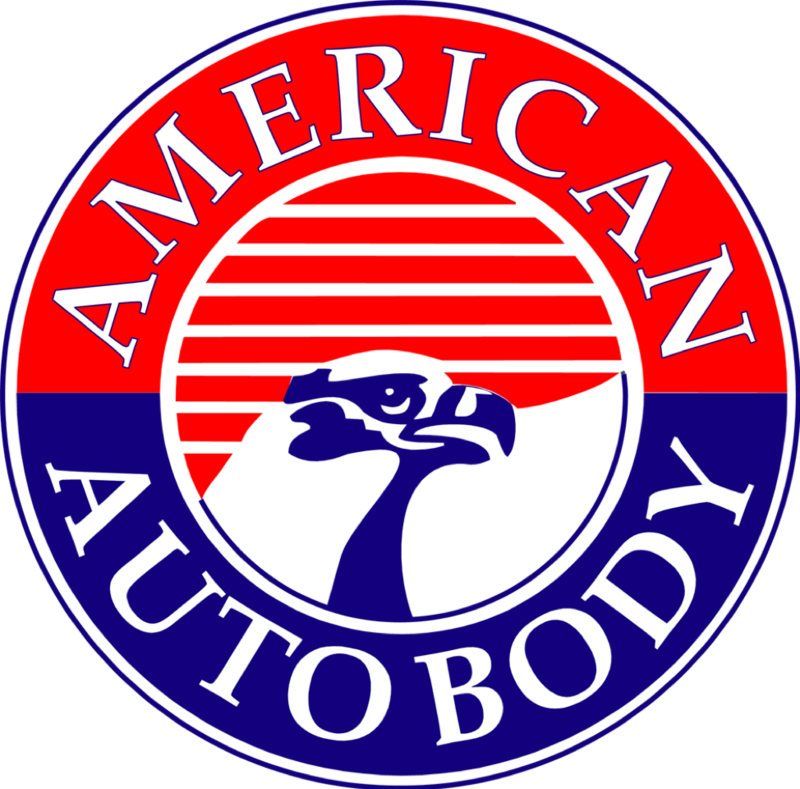 Located in Dartmouth, Massachusetts, APC Auto Body has set out to create a different kind of auto body shop: one where the customer is treated like family and our facility, team and technology is always improving and looking towards the future. 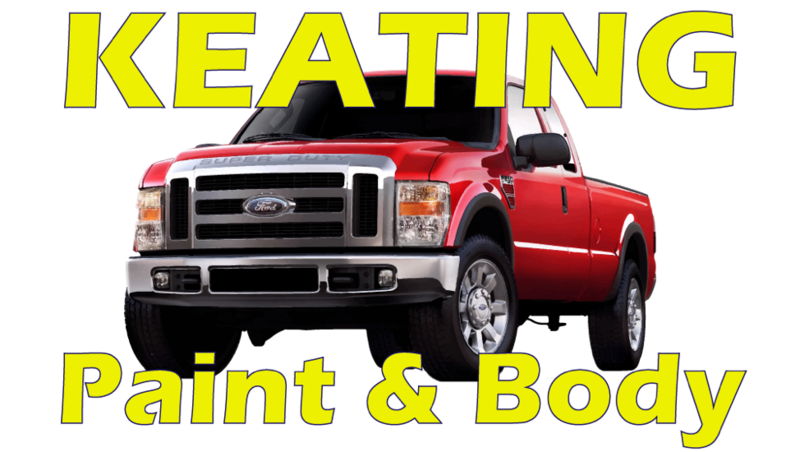 At Keating Paint & Body, your vehicle is in the hands of experienced professionals. 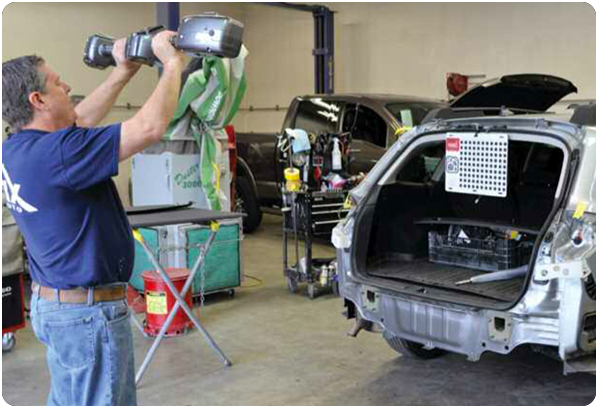 We use the latest collision repair technology and provide ongoing training for all of our technicians, to ensure that every vehicle leaves our shop meeting pre-collision manufacturer’s specifications. When your vehicle has been involved in a collision, you want someone who is reliable – someone you can trust to repair your vehicle quickly and properly. You want an I-CAR Gold Class Professionals® Business like Continental Collision. We have the most up-to-date training in collision repair and our specialized facility has been serving the Austin area’s luxury car industry for 53 years. 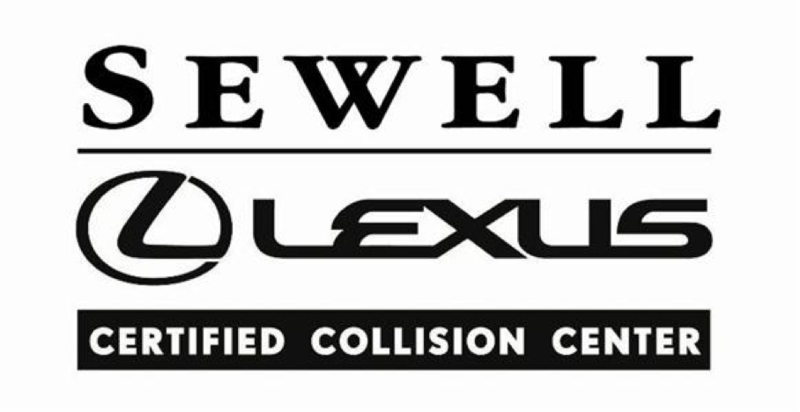 Sewell Certified Collision Center ensures the best service by using original manufacturer parts whenever possible, and by using only the latest, state-of-the-art equipment. Our expert technicians go through extensive factory training and meet ASE-certification standards, which means they have the knowledge to do the job right the first time. From the very start, we are on your side. We will complete an estimate of the damages that have occurred to your vehicle and explain to you the entire repair process. We will also provide you with an estimated time frame for the completion of your vehicle's repair. Total Auto Body LLC takes customer service to new heights with focused solutions for all of your auto body repair concerns. Our #1 goal is to go beyond mere auto repair; we strive to eliminate all inconveniences associated with the accident, so you can get on with your life. 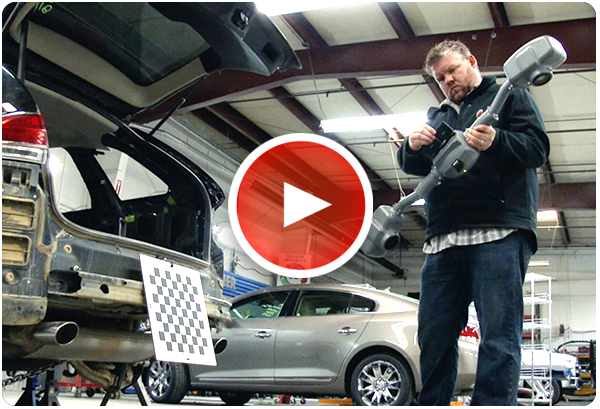 Centerline CARSTAR has been using the Matrix Wand for approximately three years. The Wand allows us to judge pull times accurately and know if the vehicle will need a full setup and measure before repairs are started, thus eliminating supplements. It's more than a car; it's how you keep your life moving. 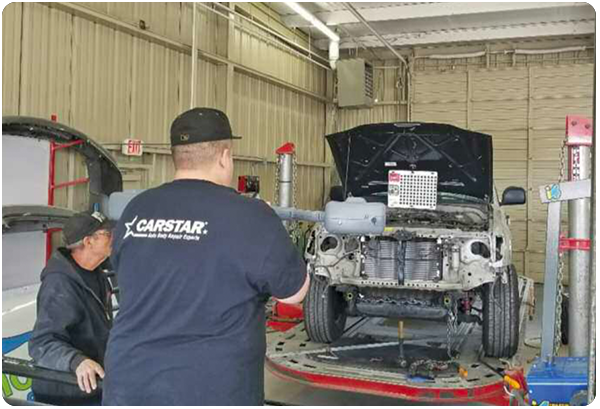 When your vehicle needs to be repaired, trust CARSTAR to keep you informed throughout the process, provide excellent customer service, deliver your vehicle on-time and get you back on the road with the highest quality repair. European Motor Car Works, Inc. is a family owned and operated, full-service automotive repair center located in Orange County, California. Since 1975, we have specialized in high-end collision repairs and auto restorations. We want our customers to have the best experience possible. You can trust our repair advisors' 70+ years of combined experience. They will explain the best options for repairing your vehicle and help you decide how to proceed. Our estimators will write you a custom repair plan, and go over the entire repair process with you. Everything from ordering parts, to fixing your vehicle. The Matrix Wand quickly won the prestigious Best New Product Award for the collision repair and refinish division at the SEMA New Product Showcase. 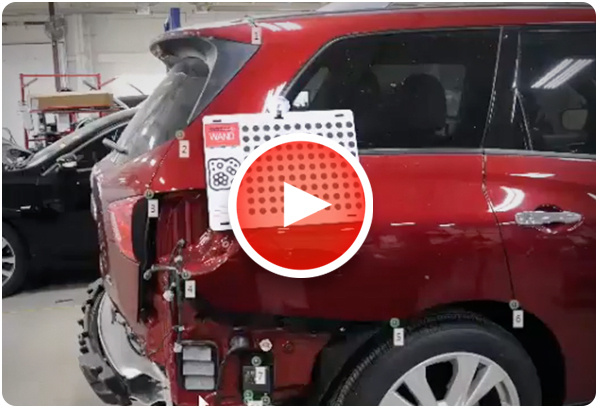 Mitchell was born out of a desire to meet the practical demands of the automotive industry, delivering the industry's first accurate, functioning car parts replacement resource for collision-damaged vehicles. Matrix has partnered with Mitchell to integrate its database into Matrix's Repair Software. 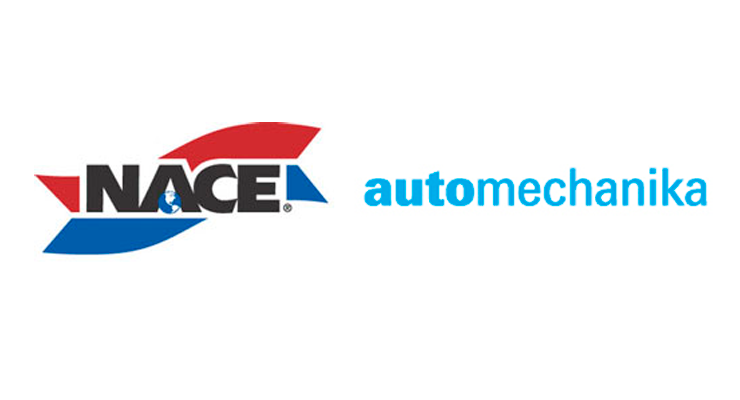 Automechanika Chicago, the largest U.S. trade show dedicated to high-end technical and management-related training for automotive collision and service repair shops. 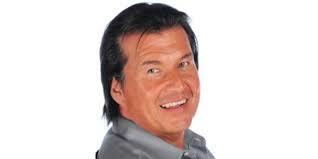 Gary Wano is the vice president, operations at GW & Son Auto Body in Oklahoma City. He’s a second-generation owner, and their shop has grown to 33 employees. Gary's team has been using the Wand since 2012. As Montana’s largest family owned collision repair facility, Big Sky Collision Center has provided the town of Billings with superior collision and auto body repair work since 1978. The first Wand was implemented at Big Sky in 2016. Kristen R. Felder, recognized author, motivational speaker, and corporate trainer with a lifetime of experience in the collision repair and insurance industries. Kristen recommends the Wand for blueprinting and BSM sensor location and angle verification.